???? Quotes "Coming to and Fro on the Earth and from Walking back and forth on it"
According to her background, she was here when the Destined Child was corrupted 665 Years ago, and says she's been walking to and fro on the Earth. She is the mentor of the Destined Child. 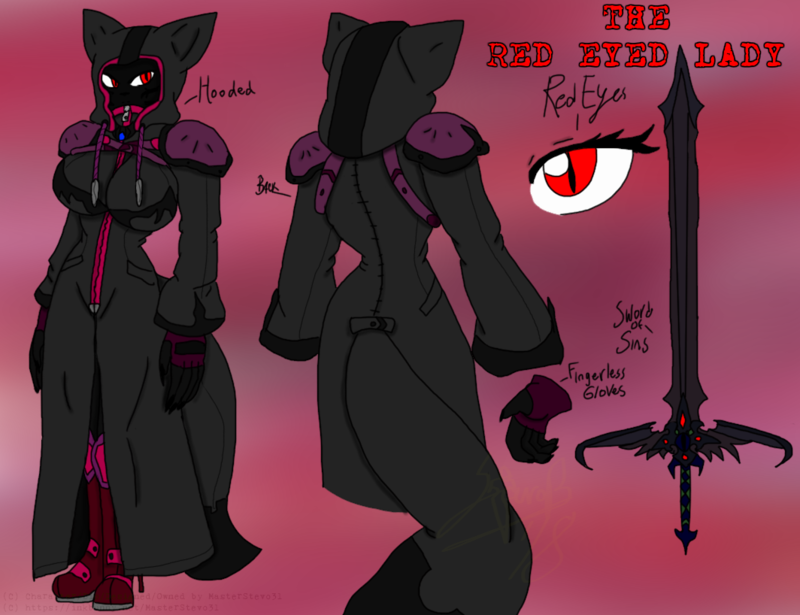 Nothing is much about her, except she's always hooded and has red Eyes. Hostess Snowballs, eh? I know there's multiple flavors out there, so which one does she normally prefer? They do have a Peanut Butter filling one too. Hm... so one would best approach her with a peace-offering of those cakes if they wish to talk to her.